It’s the Finding Slope cover! Finding Slope goes on sale in ONE MONTH. 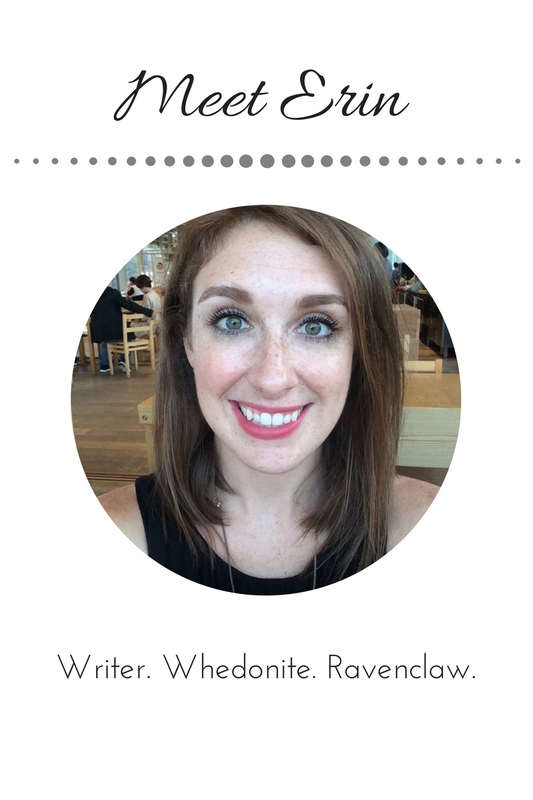 And you can add it to Goodreads here. And you can read the first chapter on Wattpad here. SO MANY THINGS. SO MUCH EXCITE. FINDING SLOPE. *As soon as the other buy links are up, I will update this page and my social media accounts with the info! 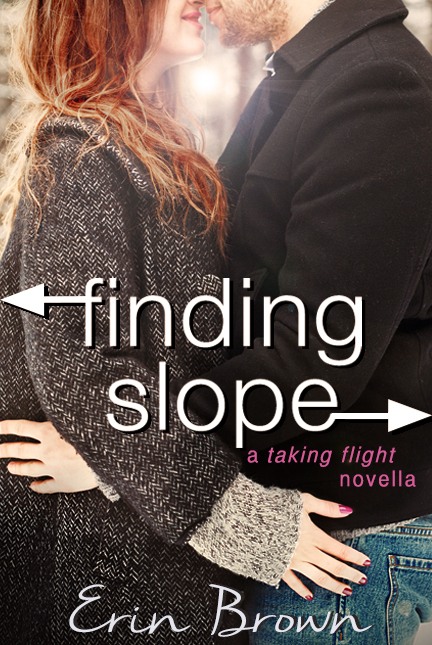 Previous Post Calling All Bloggers: Sign Up for the FINDING SLOPE Blog Tour!